Jeannine wanted to give her blog a fresh look with new colors and a fun look, but didn't want something that shouted primary. When asked about color preferences, she said she liked teal blue. This teal, red, and gray is lovely and pairs perfectly with the techy items we incorporated! 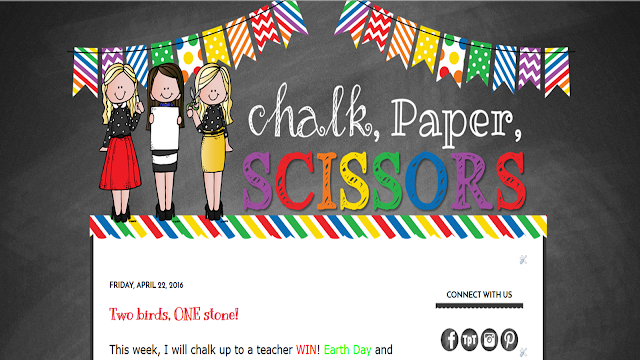 The three ladies who blog at Chalk, Paper, Scissors are Kristin, Amy, and Caroline. They have an adorable name for their blog, don't you think? They envisioned their blog design including primary colors, chalkboard (of course), and custom Melonheadz of themselves holding chalk, paper, and scissors. They even sent me some images of things they liked such as fonts. I was able to match those things perfectly. Sometimes images of things you like can really help me see your vision. This is especially true with colors and patterns. Click their button to check out their blog. 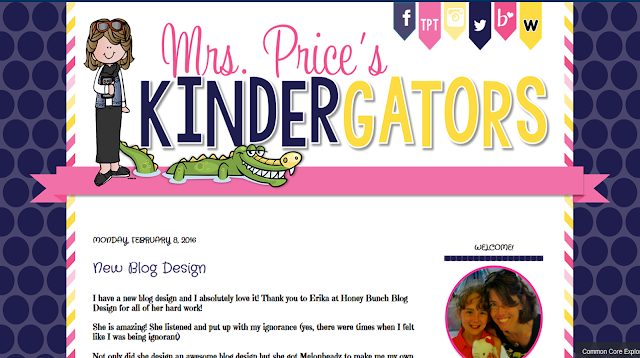 I designed Mimi's blog way back in 2012, but she was ready for an update. Mimi also wanted to add a custom Melonheadz of her self. Check out her updated look. I think you'll agree, it's bright and fun! 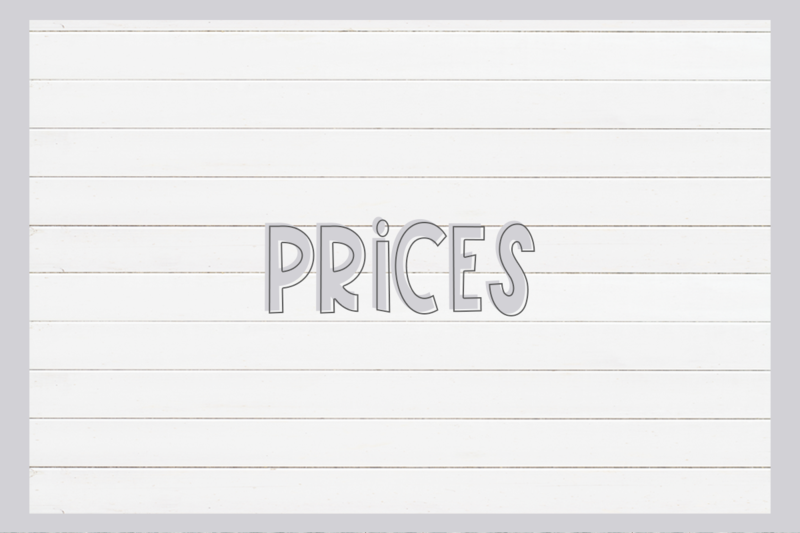 Kimberly decided to gift herself with some updates to her blog header for Valentine's Day. She wanted to add embedded page, social, and store links. I designed Cindy's blog three years ago, and I was thrilled when she contacted me for an update. I love working with previous clients because it's like working with old friends. Cindy is an amazing kindergarten teacher with a wealth of knowledge to share! You should definitely check her blog out. Molly new exactly what she wanted - a bright, sunny blog design to match both her personality and her blog name. 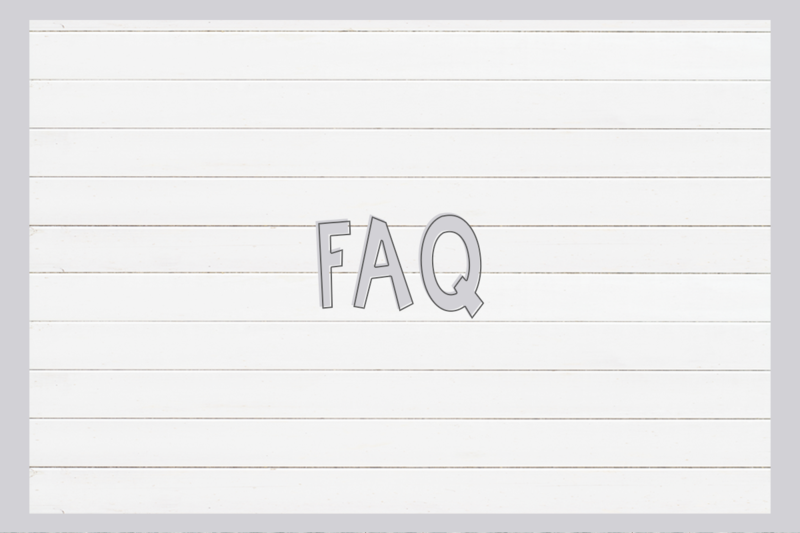 Check out her blog by clicking on her button. 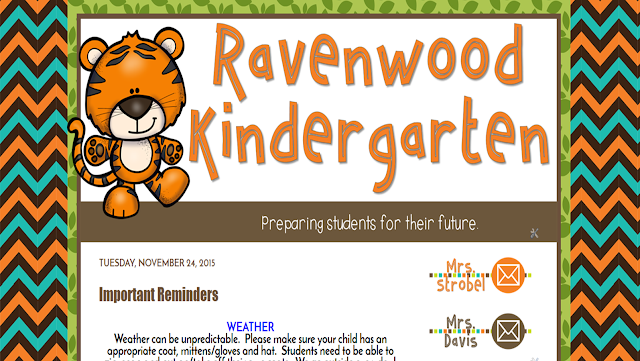 The Ravenwood Kindergarten blog for Kim and Amy got an adorable makeover. Their school mascot is the tiger, so of course they wanted an adorable tiger graphic. 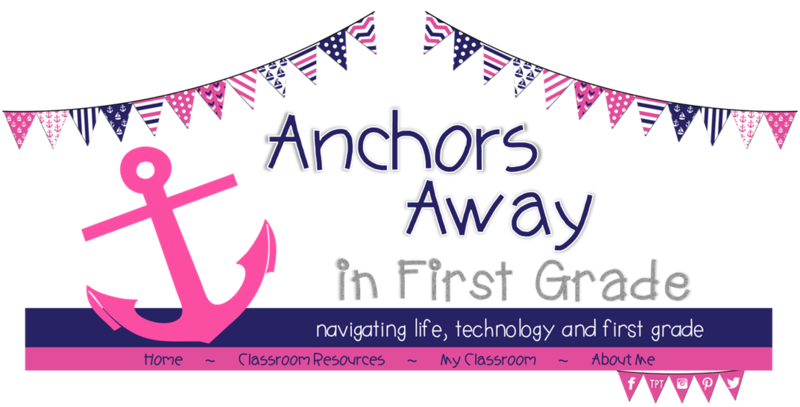 This blog is used to keep parents informed and up-to-date on what their kiddos are learning in the classroom. 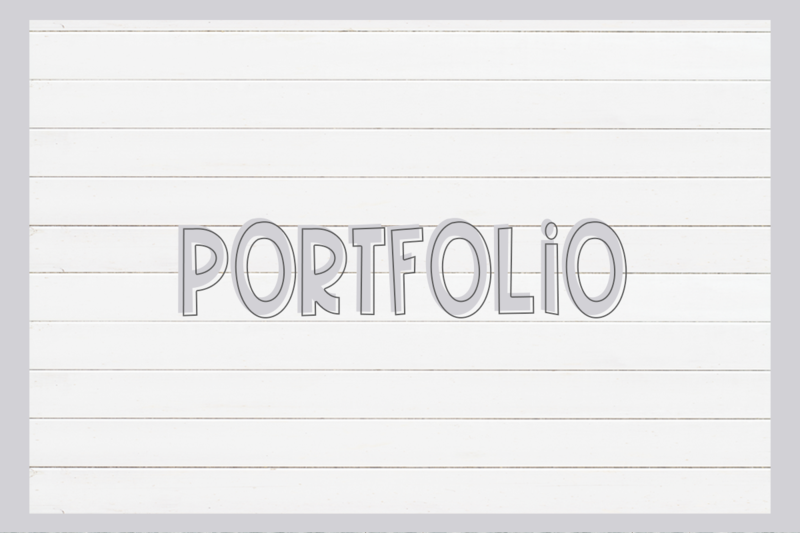 We added email links for each teacher, a school website link, and a district website link. This is a great option for classrooms or grade levels. Bethany has a beautiful new black, white, gold, and gray blog design incorporating her custom Melonheadz. She's even got a little glitter glam! You can check it out now by clicking her button. Nikki is the second grade teacher behind Learning Littles blog. Head to her blog to check out her post about familiarizing your students with the different genres by having a camp out in your classroom! Click her button and be sure to grab the freebie while you're there.